1/24th scale resin figure of a lady sitting, drinking from a cup. 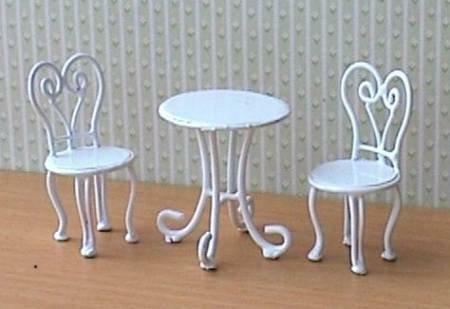 Could be used in a house or cafe/tea room scene. These figures were discontinued from my supplier but I have managed to track down these few.